We’ve noticed that a lot of clients are encountering issues with their showers leaking! Proper waterproofing by certified trades is essential for a lifetime guarantee. All of our bathrooms and repairs are supplied with a waterproofing certificate; ensuring quality work and lasting results. 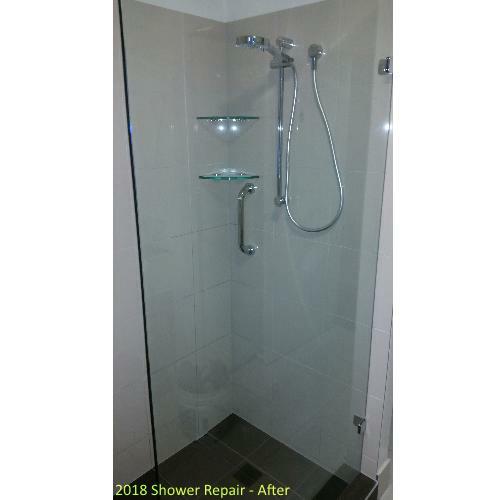 We’ve updated our website to include full details on our Shower Repairs – including a PDF with quoting and description of work and products.